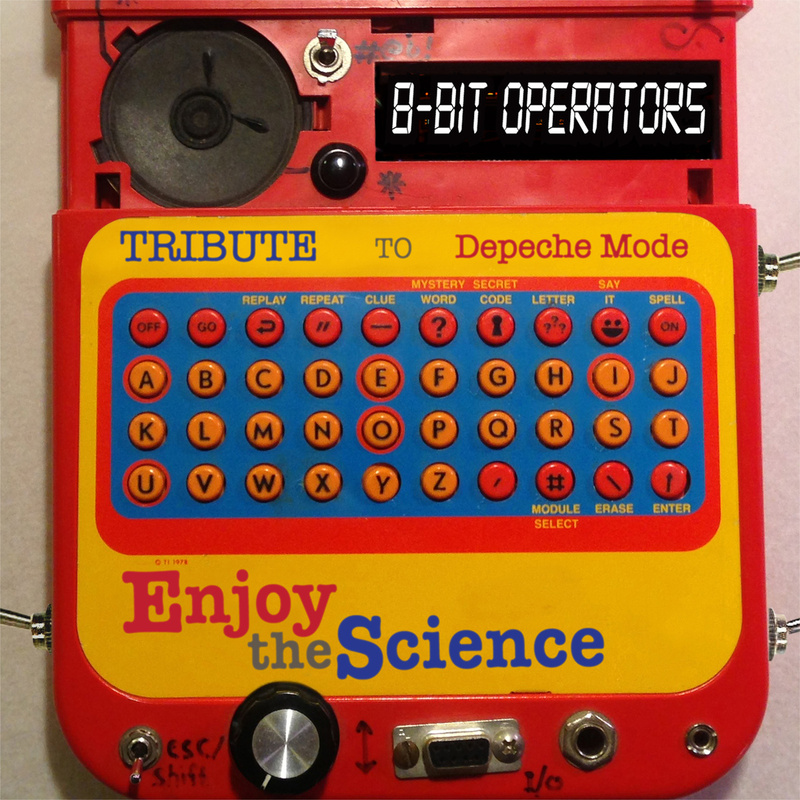 Today Enjoy the Science is out, with bleepish covers of Depeche Mode songs from the 8 Bit Operators. I’ve remixed my own C64-remix of Boys Say Go from way back when. Fonky & freaky! Other artists on the compilation include gwEm, Herbert Weixelbaum, Aonami, Bacalao, Gameboy Music Club, Firestarter, and many others. So don’t say no, boys say go! Get all the linkage around on this page, or head to Bandcamp for easy listening.